One of the leading Italian makers of the 19th-century. 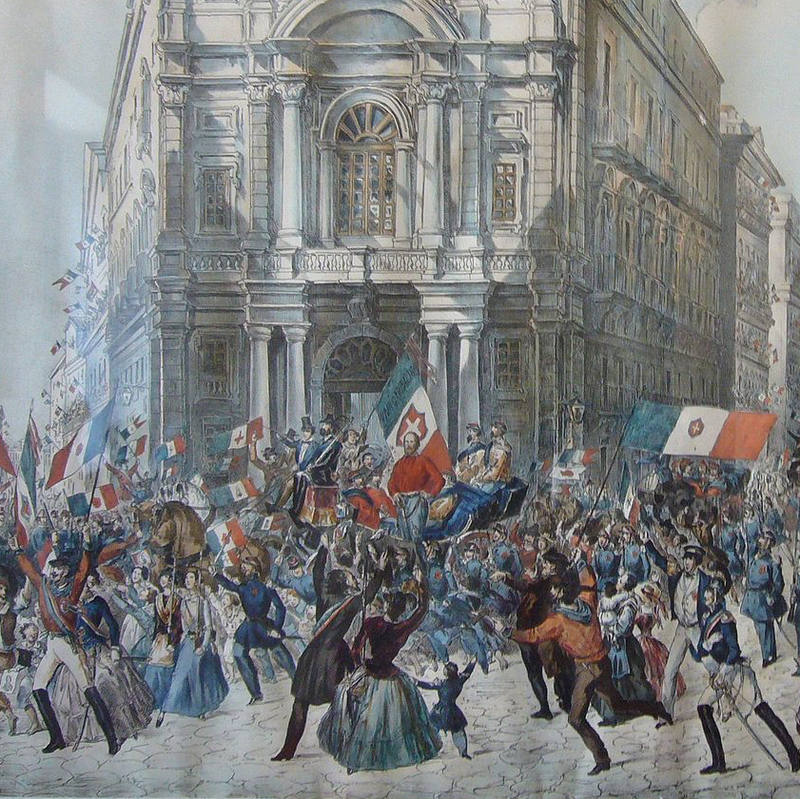 Apprenticed to Vincenzo Iorio before setting up independently in Naples from 1855. His sons took over the family shop from 1910. 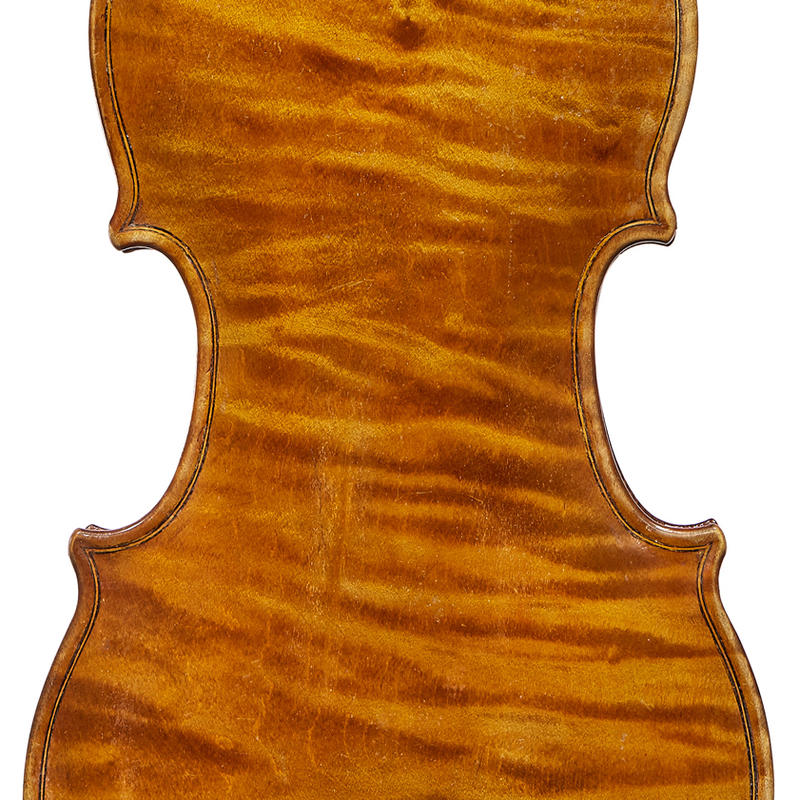 - The auction record for this maker is $130,231 in Oct 2011, for a cello.